Imagine if you could manage mainframe processes with the same agility as the typical cloud environment, delivering a seamless, simple and secure user experience. You would be able to fundamentally redefine how development and operations professionals interact with and work on the mainframe. 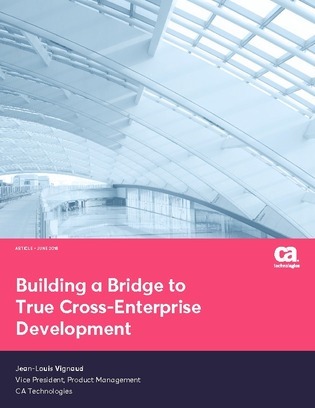 In this whitepaper, explore how DevOps can help your mainframe development team innovate at a faster rate, at a lower cost, and without the decades of mainframe experience previously necessary.